Lingering fears of a Global Economic slowdown were highlighted at the start of the trading week as inverted Bond yields came back into focus across the world. 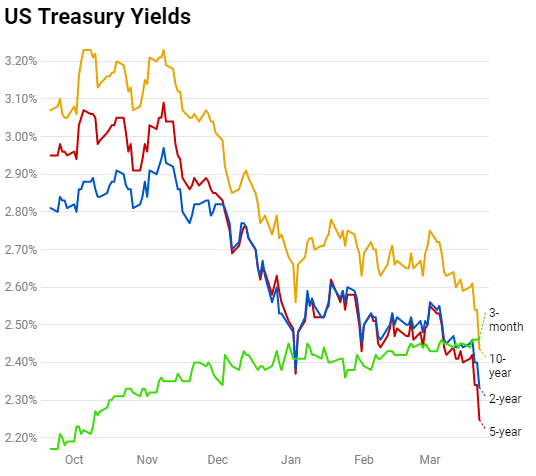 With the FED’s U-turn from its current outlook to a possible interest rate cut later in 2019 saw investors pile into Government Bonds sending yields into multi year lows sparking U.S Recession fears once more. 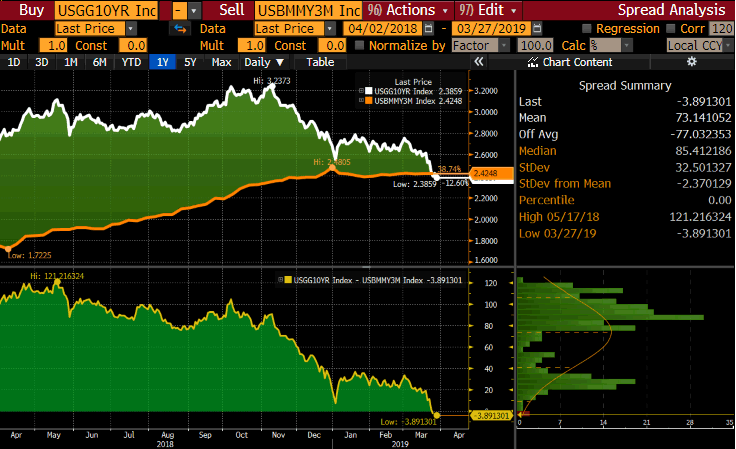 Fears were renewed last Friday when the U.S 10-year and 3-month Treasury Bond yields inverted for the first time since 2007. 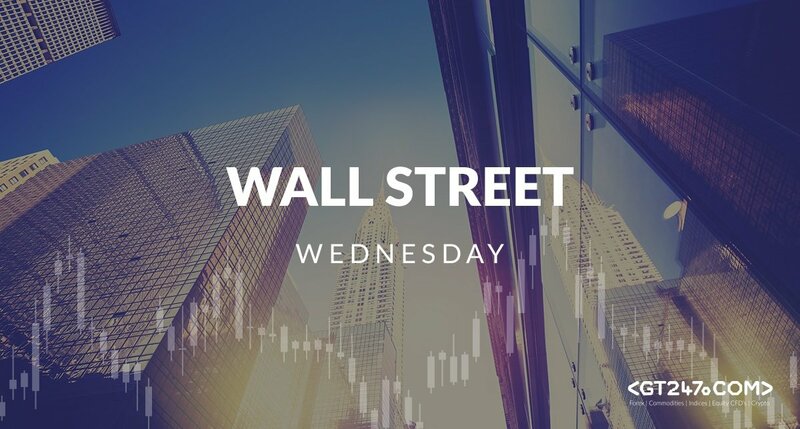 A couple of factors contributed to the inversion such as the dovish FED’s stance, Brexit and a string of disappointing economic data to name a few. The inversion of the yield curve is usually a recession predictor and has inverted before every recession over the past 50 years. The below chart shows the current U.S Treasury yields to take note of and to keep a keen eye on moving forward. 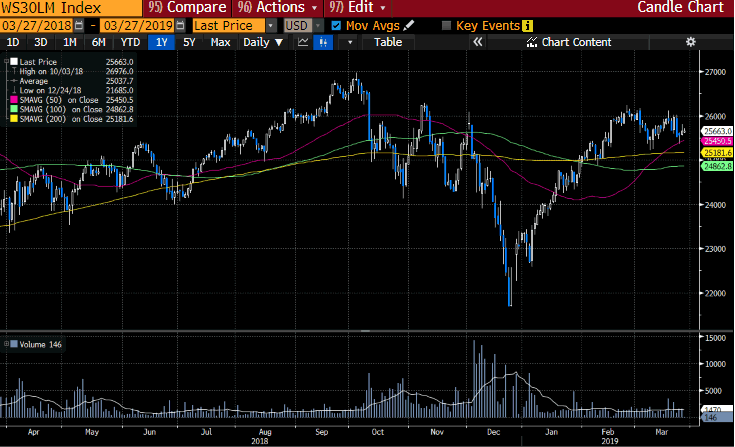 Surprisingly the U.S markets rallied yesterday with the S&P 500 closing higher by 0.7% and on track for its best quarter since 2009 as Bank share rose over 2% outperforming the SPDR S&P Bank ETF. Looking at the chart of the Wall Street 30 we can see the Dow is currently still trading above its 50 (pink), 100 (green) and 200 (yellow) day Simple Moving Averages. The price action needs to cross the technical resistance level at 26000 to support another leg higher. With the current subdued market sentiment and talk of recession I will be looking at the Dow Jones Transportation Average. 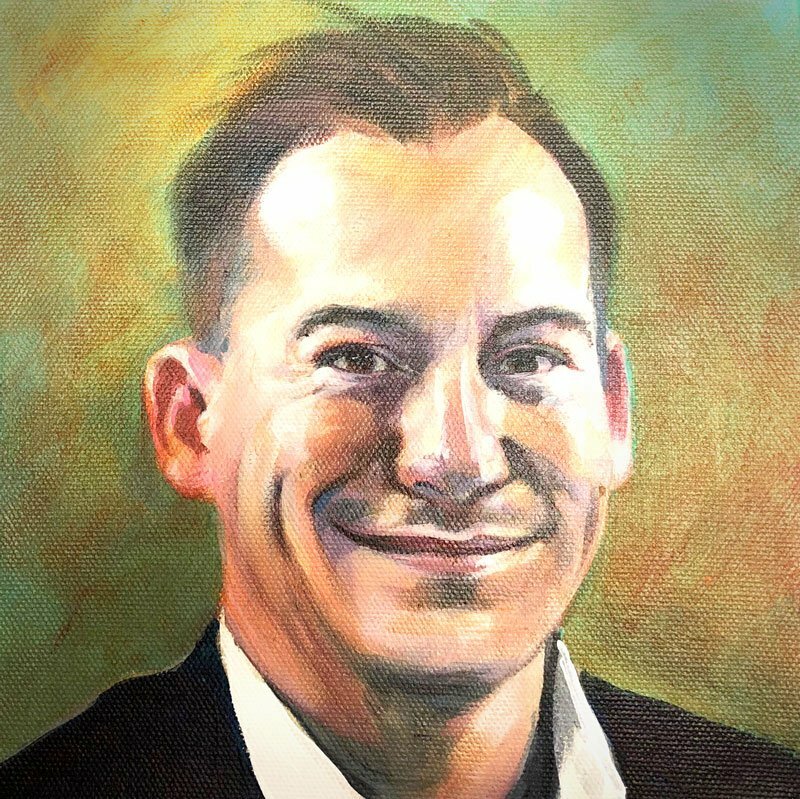 The Index is the oldest index and is used as a leading indicator to gauge the state of the U.S economy which becomes more relevant in times of pending recessions. 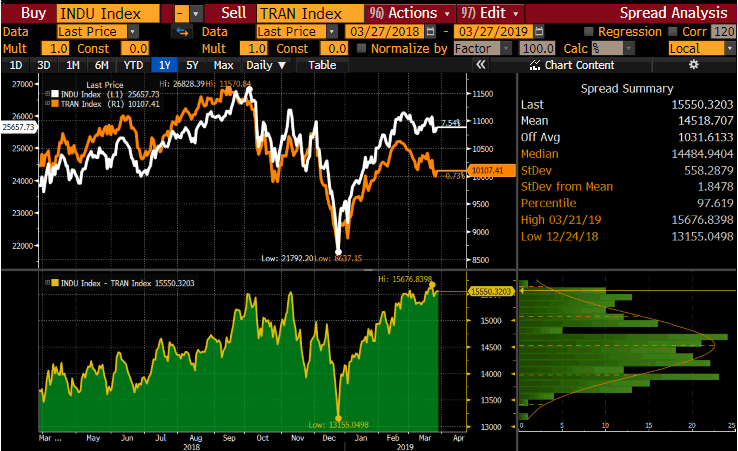 If we see the Trans Index pick up and start to move higher then technically the Dow Jones Industrial Average should follow suite.